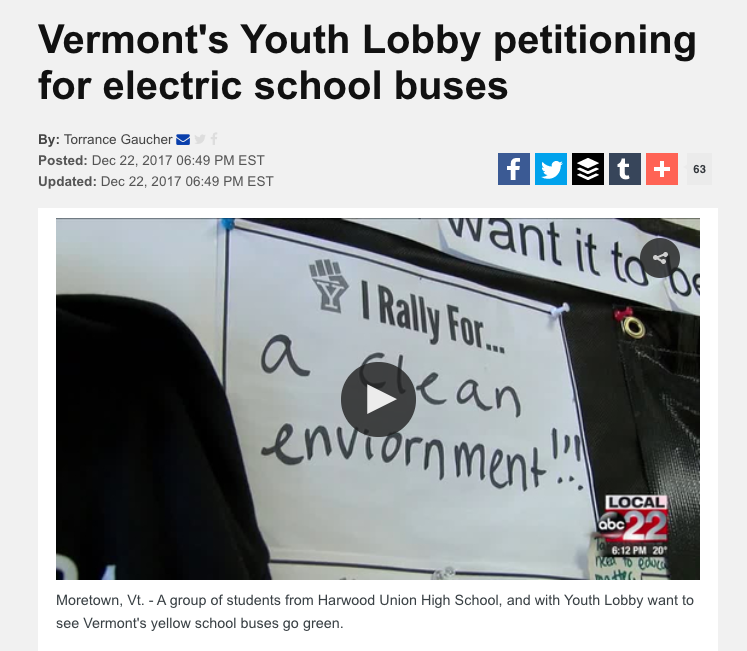 Vermont Youth Lobby’s Magic School Bus Campaign in the News! And don’t forget to let the VT Agency of Natural Resources know that you want electric school buses! 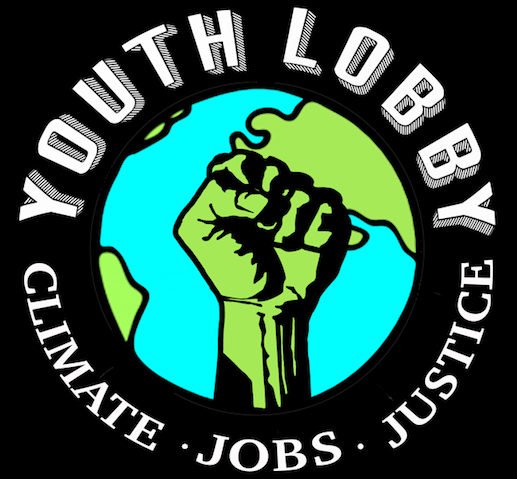 We only have two more days to encourage the VT Agency of Natural Resources to spend 85% of the VW settlement on Electric School buses! You’ve signed the petition, now we need you to do one more thing!!! Please fill out the Public Input form located on the ANR website. Feel free to skip any lines you do not have an opinion on and get right to the point – we want electric school buses! VPIRG has also provided us with a simpler form we can use to show the ANR we support electric school buses! Either one would be great – both would be even better! ← Only 3 Days Left to Push for Electric School Buses!